Olena & Orest were married on a beautiful day in Hamilton. Their dream wedding was full of traditions, love and joy!! Both from Ukrainian backgrounds, and involved with their community, Olena & Orest ensured that their day was a representation of who they are as individuals and together as a couple. We have captured Ukrainian weddings before, so we had an idea of what to expect, but nothing can prepare you for the traditional dancing and late night dance-off between the guests. To say we were impressed is an understatement! Our favourite part of the day had to be when Orest rode in on his horse and bartered for his bride!! Although a lot of the bartering was done in Ukrainian, we loved watching and documenting the ritual as it unfolded. One thing that we definitely understood was the body language and the look on Orest’s face when he saw his bride for the first time after a number of “fake brides” had already tried to vie for his attention*lol*. There was nothing about that moment that was lost in translation, he was absolutely elated and blown away by Olena! A huge thank you to Olena and Orest for having us be a part of their day. Orest, thank you for being such a wonderful leader during our dance together *lol*. I’m sorry if my two left feet were frustrating for you *wink*. We wish you both a lifetime of happiness, dancing and LOVE! My favourite part of the day…was the groomsmen procession down the street in Ukrainian Cossack costumes with music and laughter all around us going to meet the wife, bridesmaids and her family. I was very impressed with all the actors and improvisations during the bartering of the bride. I couldn’t have asked for a more fun group of people to do it with. As per Ukrainian tradition I got to see Olena during the bartering of the bride. I’ll never forget seeing Olena for the first time in her dress coming out of the house as gorgeous as a fairytale princess. I wanted to sweep her off her feet and take her to our fairytale castle right there and then. I least expected…the moment when I was dancing late into the night and I turn around to see a veiled gentleman asking me to dance. 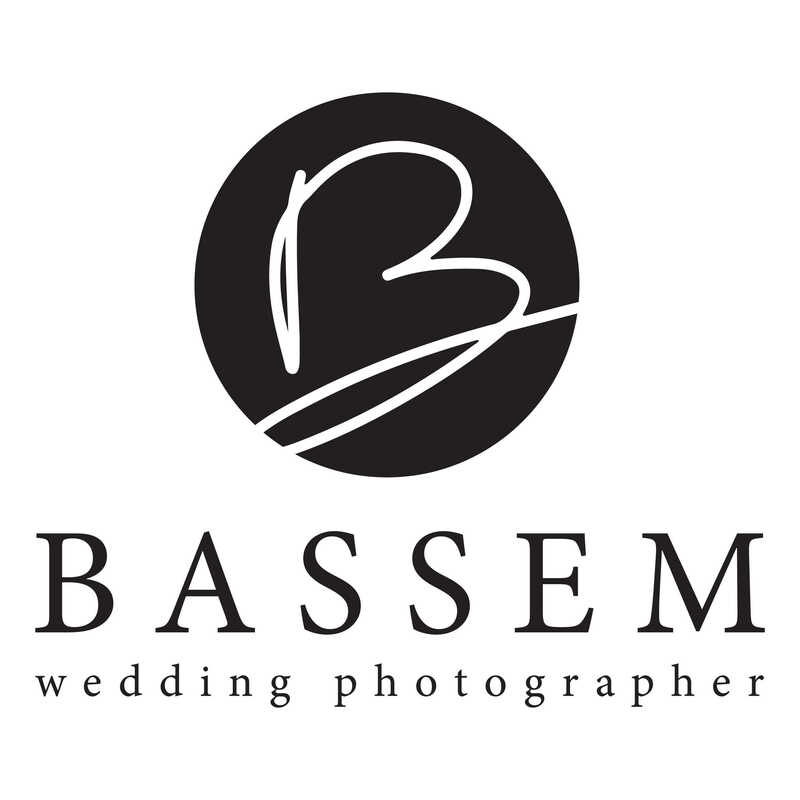 I had to do a double take and that’s when I learned it was Bassem. I enjoyed and will always remember our short intimate dance together. My favourite part of the day was…. the entire day! I felt so much gratitude, love, and happiness being around our families and friends. It was hard not to smile all day. I’ll never forget…. our first dance. Even though all eyes were on us, I was completely focused on Orest. I’m lucky he’s such a great dancer. It felt like a bit of a fairytale as we danced and he twirled me. Check out the photos from their big day below and for more visit our Facebook and Instagram pages!